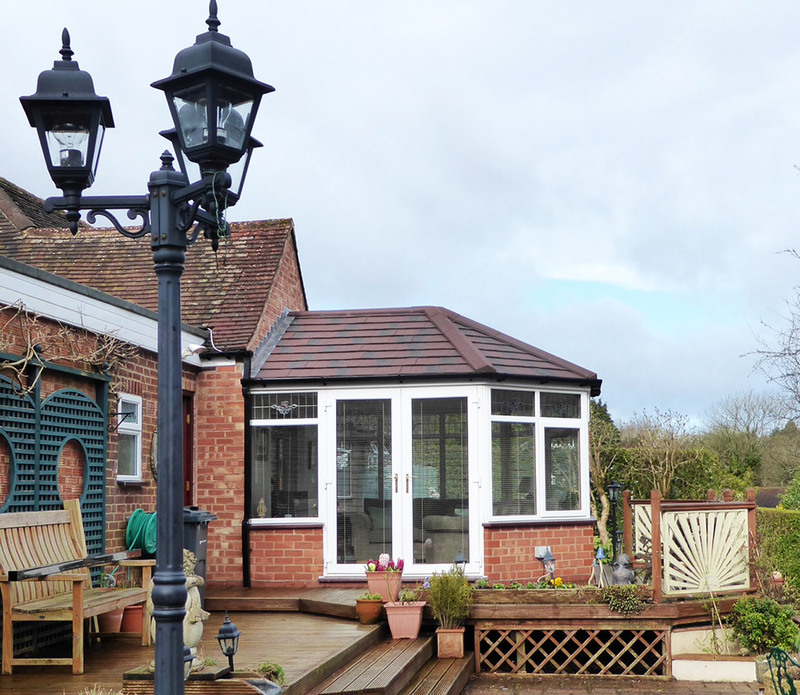 A Victorian Conservatory set in a beautiful garden with a bespoke timber cut roof and Metrotile lightweight shingle tiles. 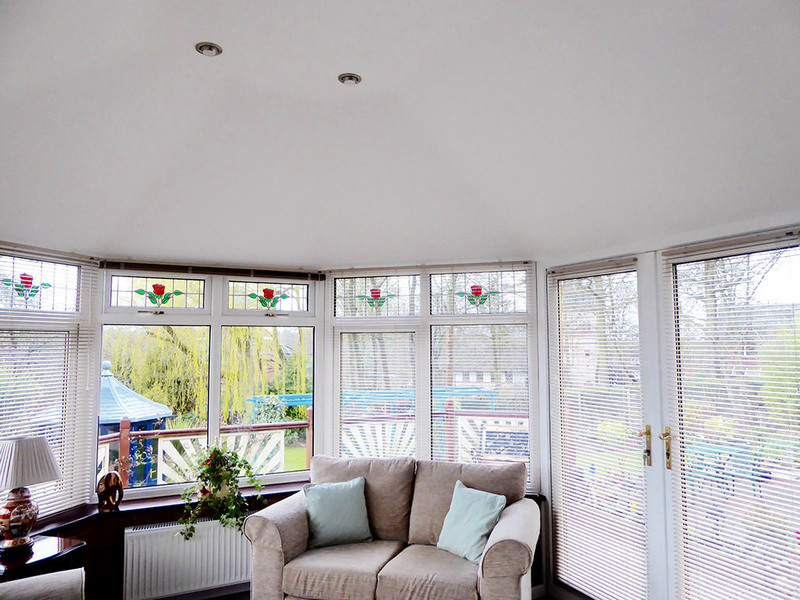 Ensign can help you turn your conservatory into a fully functional room for you and the whole family to enjoy all year round. 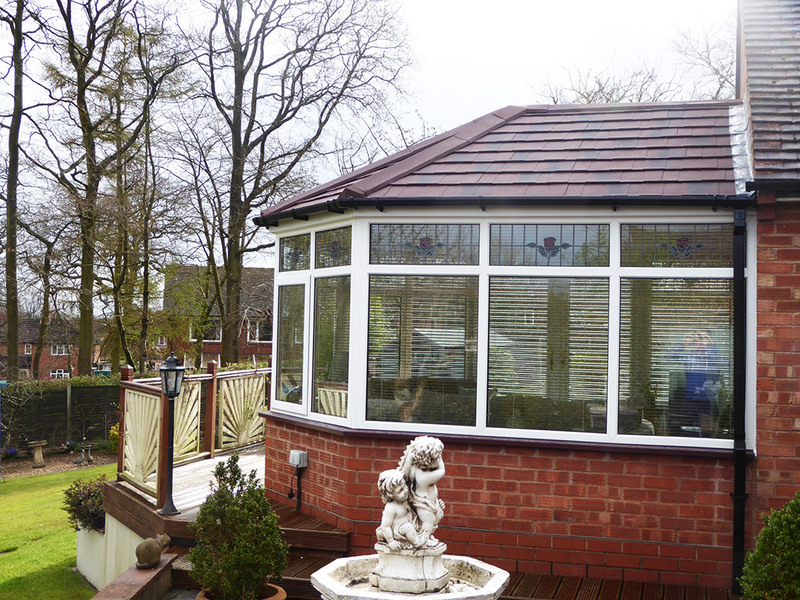 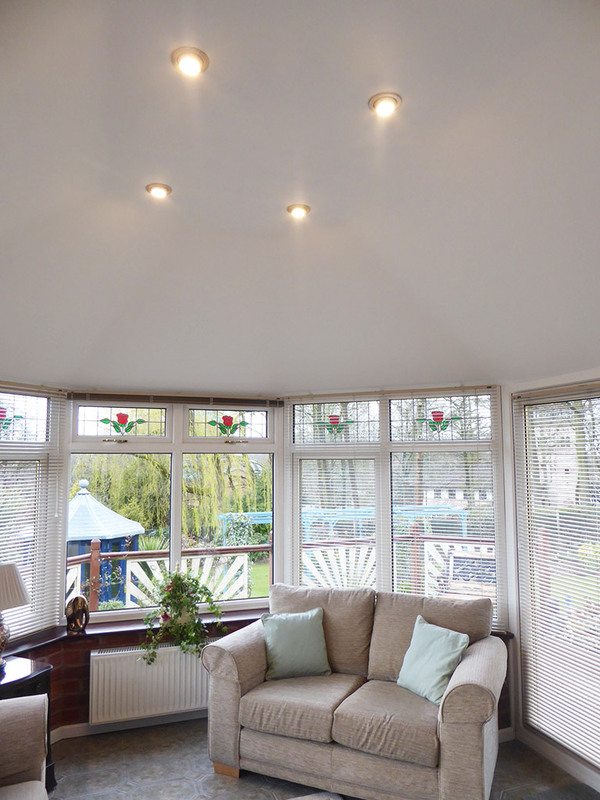 Replace your old polycarbonate conservatory roof with a brand new tiled roof. 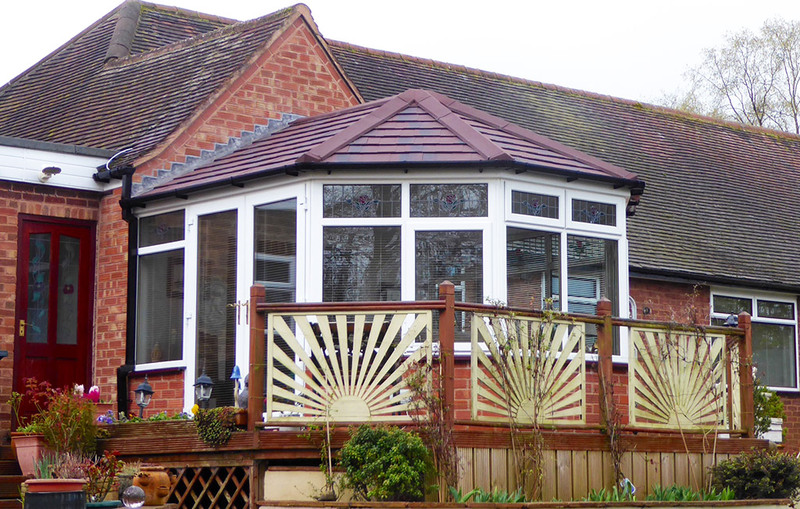 Conservatory roof conversions Bournville.